Artificial climate box can simulate daytime and night illumination changes and climate conditions. The temperature is constant and adjustable. It is an ideal environmental experimental equipment for scientific research departments such as biology, medicine, agriculture and animal husbandry, forestry, environmental science and so on. simulate the day and night light changes and climate conditions, to meet the multi segment ladder programming controlled; can be long-term culture experiment. Suitable for biological tissue, cells culture, plant culture, small animals and insects feeding to use. 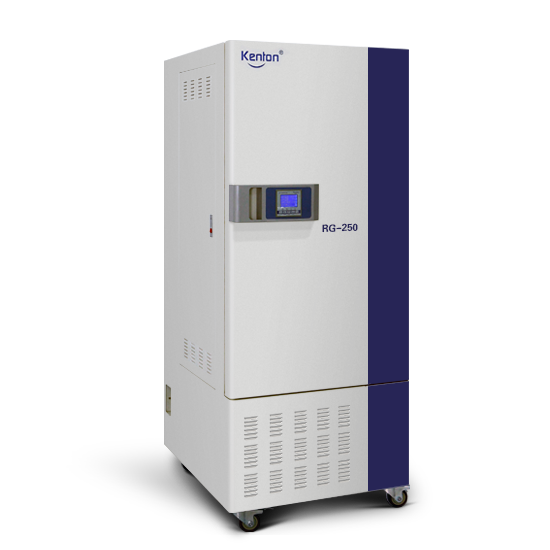 Quality compressor with delay protection function; without fluorine refrigerant high efficient, more energy saving; built-in tempered glass viewing window and high -capacity intelligent humidification systems; unique air circulation to ensure uniform temperature. 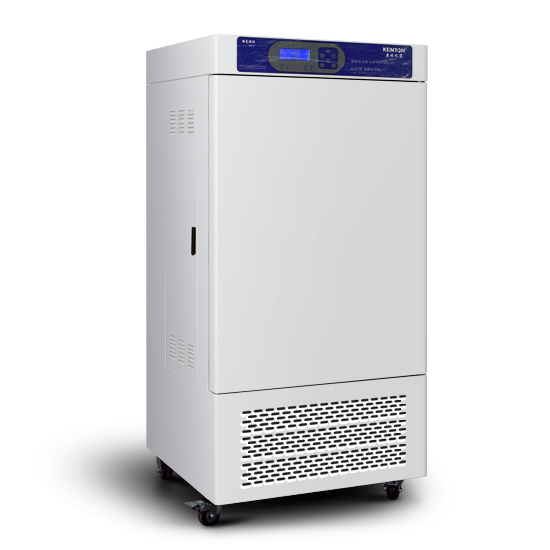 Simulate natural climate and environment, day and night, control temperature and humidity is an ideal environment test equipment for such as biology, medicine, agriculture and animal husbandry, forestry, environmental science research departments. Suitable for plant cultivation and germination, seedling cultivation, bacteria, culture and preservation of microorganisms, small animals and insects feeding and so on.